This booklet is filled with practical insight and important information to equip and encourage Christians to pray for our nation, vote responsibly, and be involved in the public square. This will also be a great tool for individual or group Bible study and prayer. 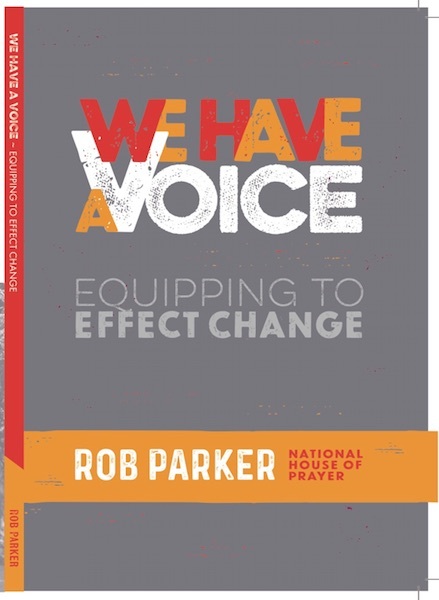 "With all the rapid changes in our Canadian society since first writing this book in 2015, I have been strongly encouraged to produce this new version of We Have A Voice. We were very encouraged with the response of the first edition with over 19,000 copies in circulation. We have edited and revised the material of this book, adding additional chapters." Should I Only Vote for a Christian Candidate? Here are some excerpts from the book to whet your appetite to read more! "Now is not the time for the Church of Canada to fall into a corner of silence..."
"What are the non-negotiables in a changing culture that must not be susceptible to change?" "What would our nation look like if 100% of Christian Adults voted?" Copyright Robert D Parker 2015. All rights reserved.